ISLAMABAD: Since its formation in 2010, the Capital Administration and Development Division (CADD) has been unable to address most of the problems faced by the city, and affordable living spaces are no different. At student level, the housing shortage becomes even more problematic. There are around 200,000 students at various grade levels in the city, while the number of student hostels is shrinking with each passing year. Only three out of six hostels are functioning on self-finance basis. 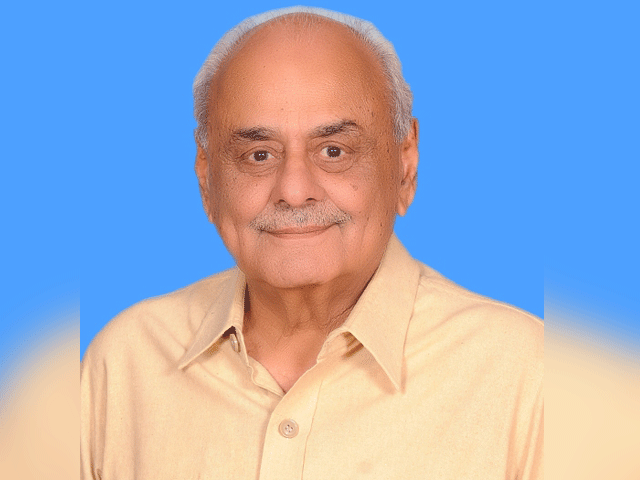 Last July, Minister of State for CADD Usman Ibrahim directed the Federal Directorate of Education (FDE) to retrieve hostels and sports facilities in H-9 from the ‘temporary’ possession of Pakistan Baitul Maal (PBM). CADD officers had handed over the hostel to PBM in 2012 for the use of students from Azad Jammu Kashmir, Fata, Gilgit-Baltistan and other areas, but the administration of the parent institute — Islamabad Model College for Boys H-9 — was never taken into confidence. PBM has occupied 20 rooms in the hostel, which has a capacity of 250 students. But there are only 30 students using the hostel, and even they are living in storage rooms and residential quarters meant for junior college staff. The minister also sought a report within a week about other hostels in the city, but a year later, no progress has been witnessed. Islamabad Model Postgraduate College H-8 is another example of government’s apathy. The dilapidated hostel building has been abandoned since 2008. The FDE has made multiple ‘plans’ to renovate it, but keeps balking at the cost. Islamabad Model College for Girls Humak is still waiting for a hostel it was promised three years back. The FDE has not processed the PC-1 for construction of the accommodation facility for students from far-flung areas. The hostel of Islamabad College for Boys G-6/3 was shut down some 15 years ago and was converted into classrooms in 2008. 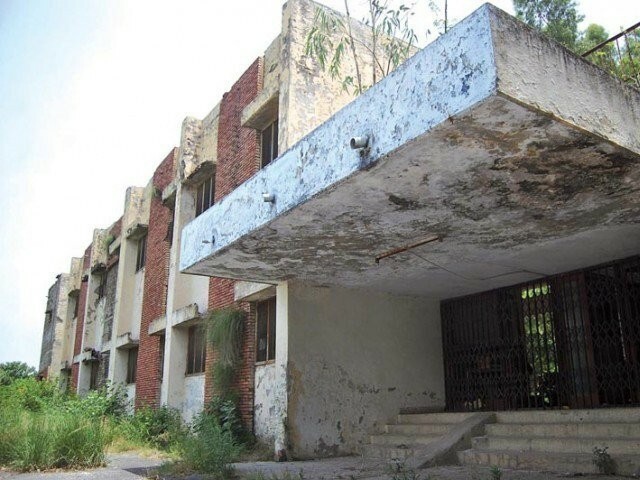 Similarly, the facilities at Islamabad Model Postgraduate College for Girls F-7/2 and Islamabad College for Girls F-6/2 are in need of repair and renovation. Besides limited vacancies in these colleges, there is no dedicated hostel facility for girls in other colleges of the capital. Federal Government College Teachers Association (FGCTA) President Sagheer Mirani commented that ignoring such issues and forcing students to live in costly private accommodation shows irresponsibility on the part of the government. CADD Secretary Khalid Hanif said he has heard of the issue but was unfamiliar with the details. “I will visit the colleges after summer vacations, and then we can take some action,” he added.